We want to reach an entire generation of women in every nation. It’s a big, God-given vision, and we are just crazy enough to believe it’s possible. How though? By putting biblical tools in your hands so you can go and make disciples right where you are. We took a big step in that vision and mission this past fall when we announced our partnership with RightNow Media, the leading producer of video-based biblical resources. Thanks to our friends at RightNow Media, we are not only taking our equipping content to the next level, but with their help, it can now also reach farther and wider via their amazing platform. We’re thrilled that their library is growing with more resources created with you, our IF family, in mind. This Free Access is just a preview of all that RightNow Media has to offer, which is the world’s largest streaming library of biblical video content. Learn more about how your church or organization can subscribe to this amazing resource. RightNow Media will have exclusive videos pairing with our next IF:Equip study, Not Alone. You’ll hear from real women as they tell personal stories and share wisdom about friendship. Available April 22nd on ifequip.com and rightnowmedia.org. 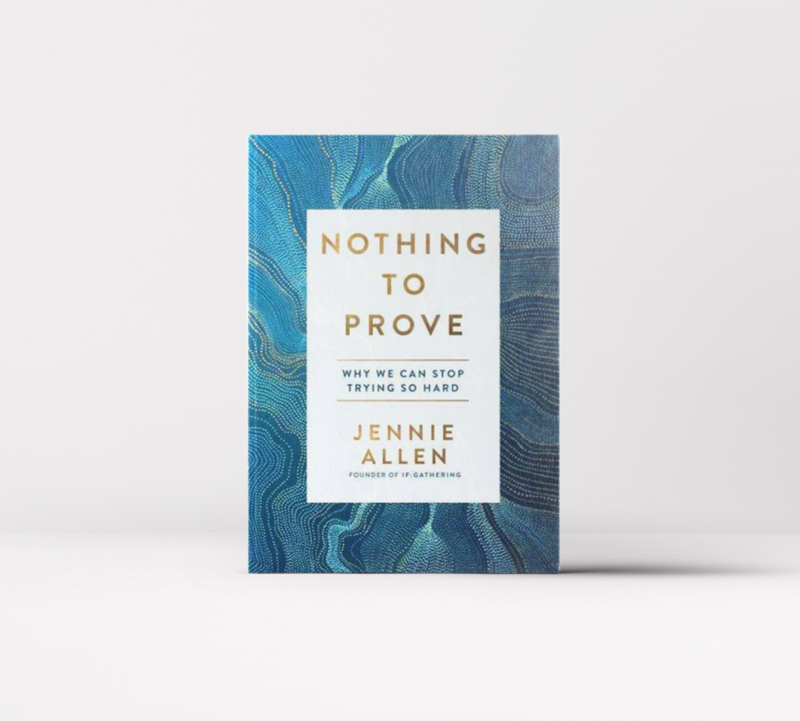 In this 12-part series, Jennie walks into the messy lives of the Corinthians and takes us through Paul’s words to the conflicted church. We’ll see how the truth of the gospel and the Spirit of God can empower us to choose to follow Jesus every day of our lives. Available Now on rightnowmedia.org. Enjoy the IF:Gathering x RightNow Media Library! We will continue to update it with amazing Bible studies that are perfect for you or your small group to study free of charge.